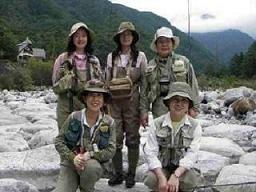 Copyright © JapanFlyFishers All Rights Reserved. 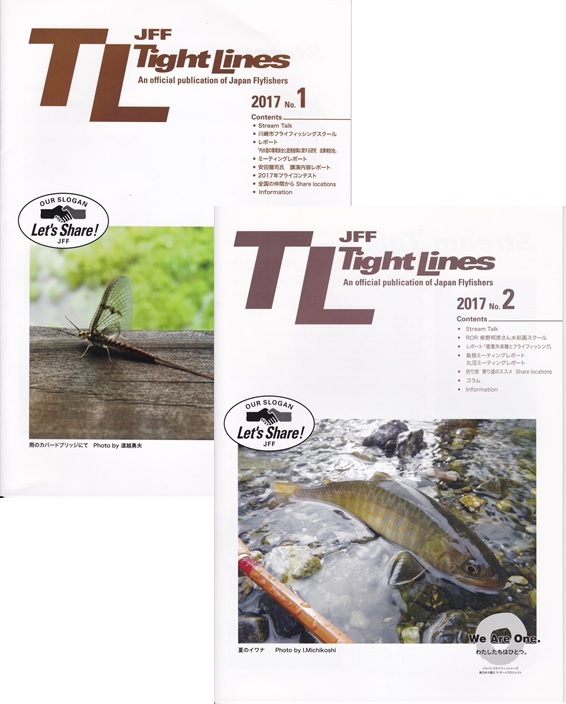 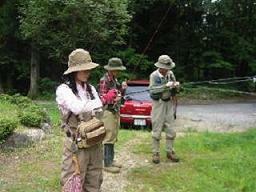 Copyright (C) 1996-2006 by Japan Fly Fishers. 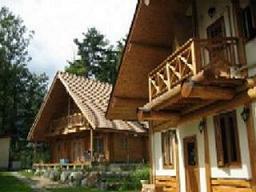 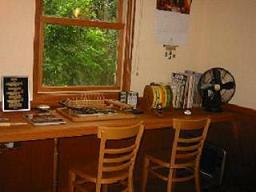 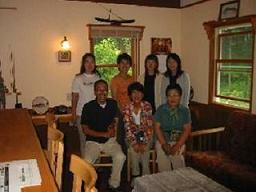 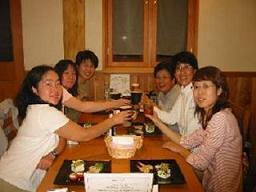 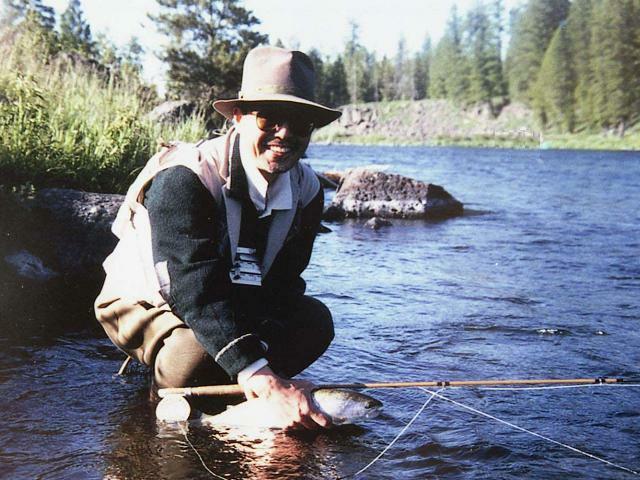 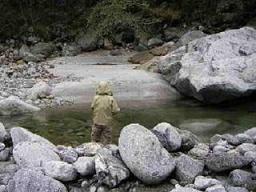 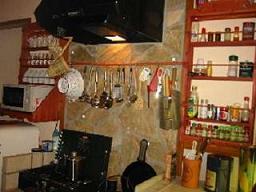 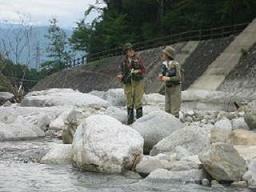 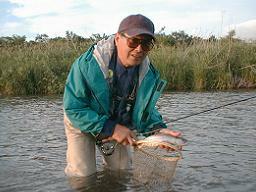 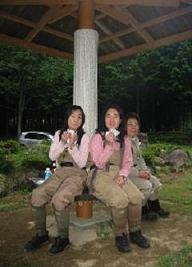 join・・・・Japan Fly Fishers, and enjoy with us.